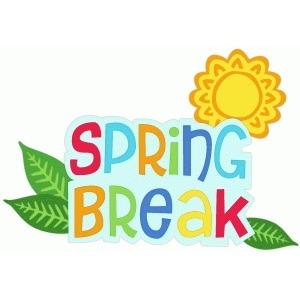 Toms River Regional Schools will be closed for Spring Break on Friday, April 19th through Friday, April 26th. Schools will reopen on Monday, April 29th. 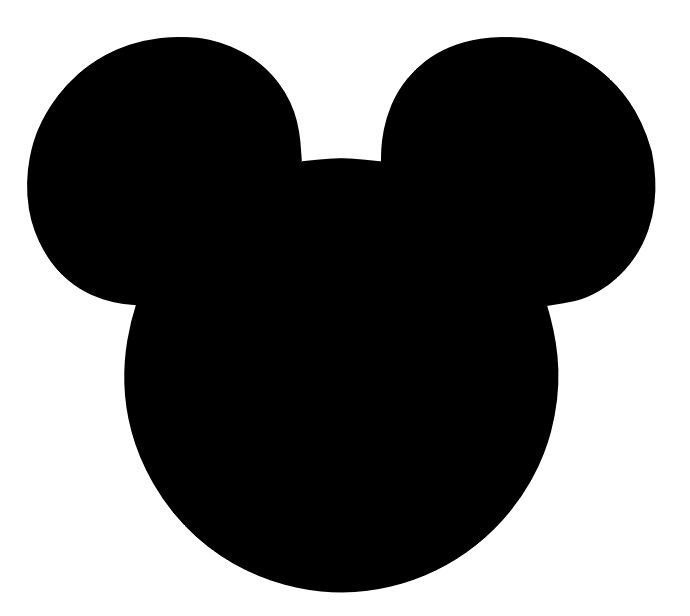 Wear your favorite Disney attire on Thursday, April 18th. 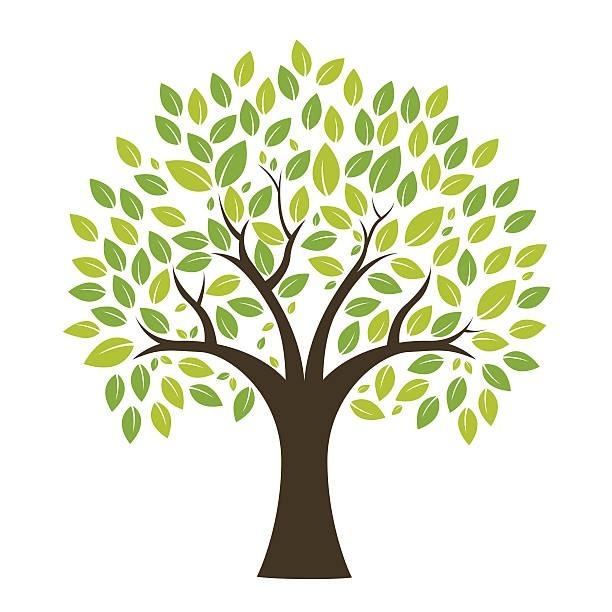 Our annual Arbor Day/Earth Day concert will be held on Wednesday, April 17th at 9:30 AM. 3rd, 4th, and 5th graders will be completing the math section of the NJSLA on April 15th through April 16th. Please be sure students get plenty of sleep, eat good breakfasts, and arrive at school on time. 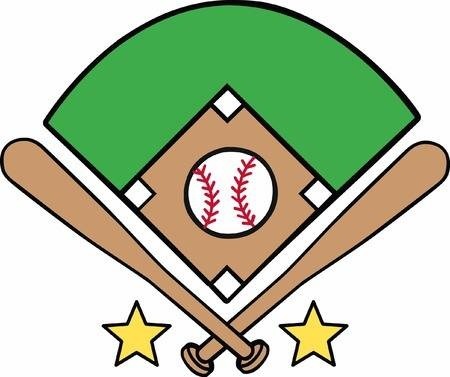 Wear your favorite baseball attire on Friday, April 12th. 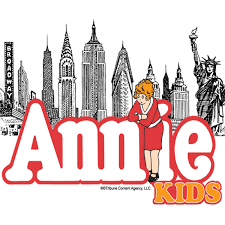 Our school musical will be presented on Thursday, April 11th at 1:30 PM and 6:00 PM. 3rd, 4th, and 5th graders will be taking the ELA section of the NJSLA on Monday, April 8th through Wednesday, April 10th. Please be sure students get good sleep, eat breakfast, and arrive to school on time. Congratulations to all of our Beachwood artists that were recognized last night at Youth Art Month at the Ocean County Library. For the remainder of the month, their artwork will be on display at the Toms River branch. 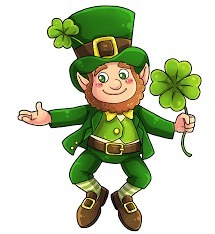 Remember to wear your green on Friday, March 15th for St. Patrick's Day. 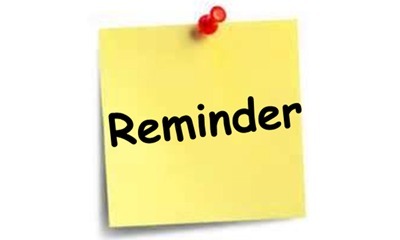 A PTO meeting will be held on Thursday, March 14th at 7 P.M. The School Store will be open on Wednesday, March 13th during lunch periods. 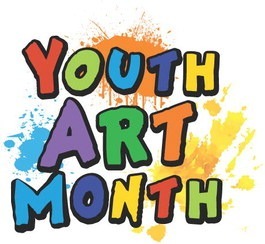 The Youth Art Month Reception will be held on Monday, March 11th from 6:00-7:30 P.M. at the Ocean County Library. 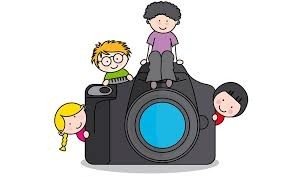 Lifetouch will be taking Spring Pictures on Tuesday, March 5th. Students will be dismissed at 1:10 PM on Tuesday, March 5th due to a Staff Professional Day. 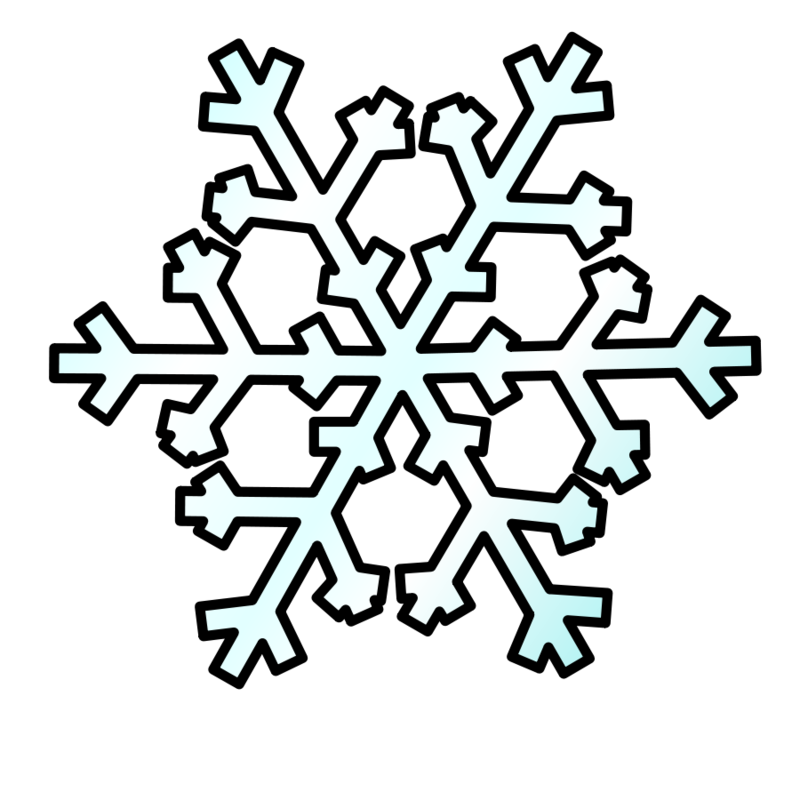 Due to unexpected hazardous road conditions, there will be a delayed opening today, Friday, March 1st. The Beachwood, Pine Beach, and Toms River Municipal Alliances, along with Mayor Roma and the Bourough of Beachwood will be hosting "Truth and Consequences- A Real World Discussion about Teen Substance Use and Underage Drinking" on Tuesday, March 5th from 6:30-8:30 at the Beachwood Community Center. 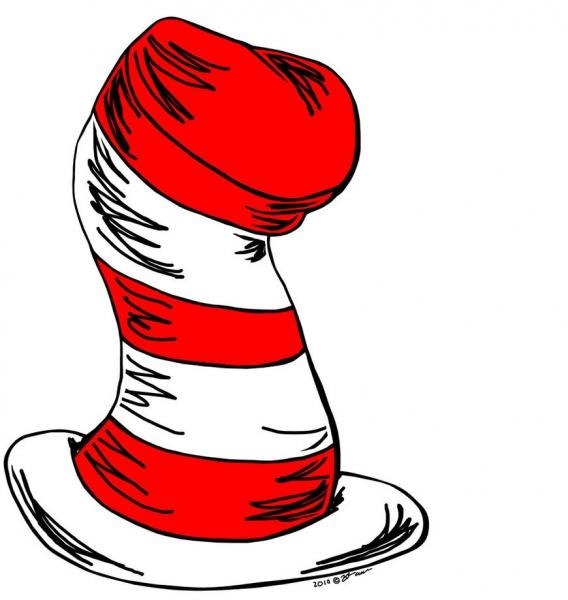 Our Read Across America celebration will begin on Friday, March 1st. Click here to see a list of activities. 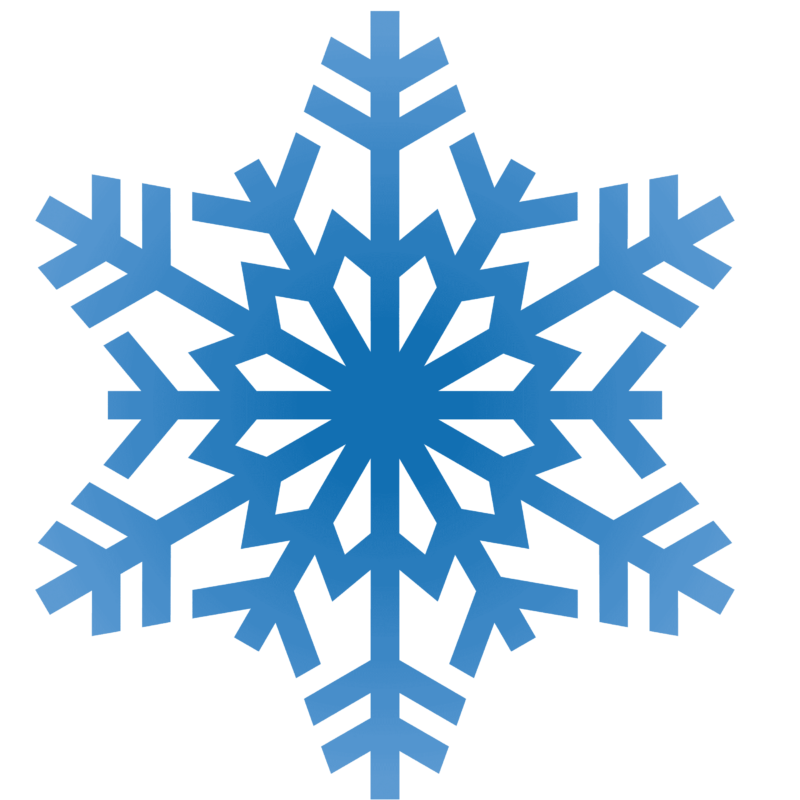 Due to the impending weather, school will be closed on Wednesday, February 20th. 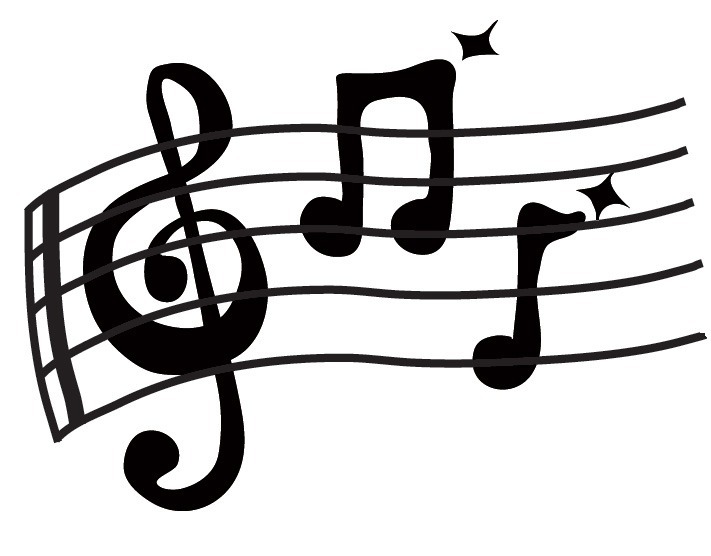 Our winter band concert will be held at 9:30 AM on Wednesday, February 20th. 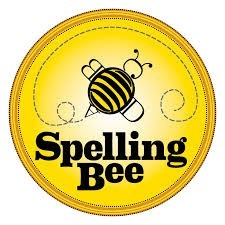 Our annual 5th Grade Spelling Bee will be held on Friday, February 22nd at 9:30 A.M. The PTO will be holding a pretzel sale on Tuesday, February 26th. 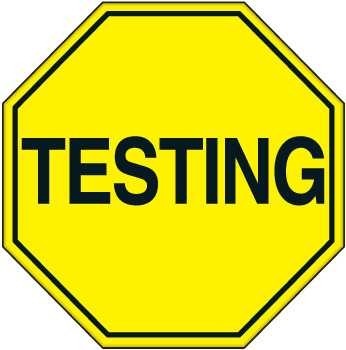 The Parent Portal will be open for Progress Reports on Friday, February 22nd. Remember to wear your Beachwood gear on Friday, February 22nd. We will be holding our annual Engineering Night on Thursday, February 21st from 5:30-6:30 P.M.
Charlie is the newest member of the Beachwood Elementary family. 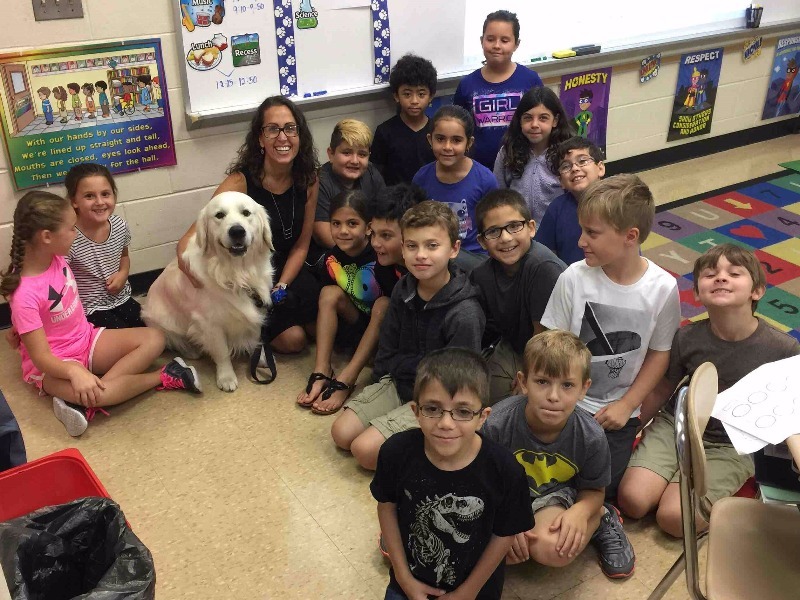 This very special English golden retriever will be a reading buddy working in primary grades and a therapy dog for the school's autistic population and upper grades.